The Palestinian press was subject to 57 violations during January, 36 of which were committed by the Israeli occupation and 21 by Palestinian authorities, a reported issued yesterday revealed. The report, which was issued by the Palestinian Centre for Development and Press Freedoms, said that the violations against Palestinian press freedoms increased in January, compared to December, when 47 violations were recorded, including 32 committed by the Israeli occupation. According to the report, the Israeli occupation committed 22 violations against Palestinian press freedoms in the occupied West Bank and Jerusalem, while 14 were carried out in the Gaza Strip. 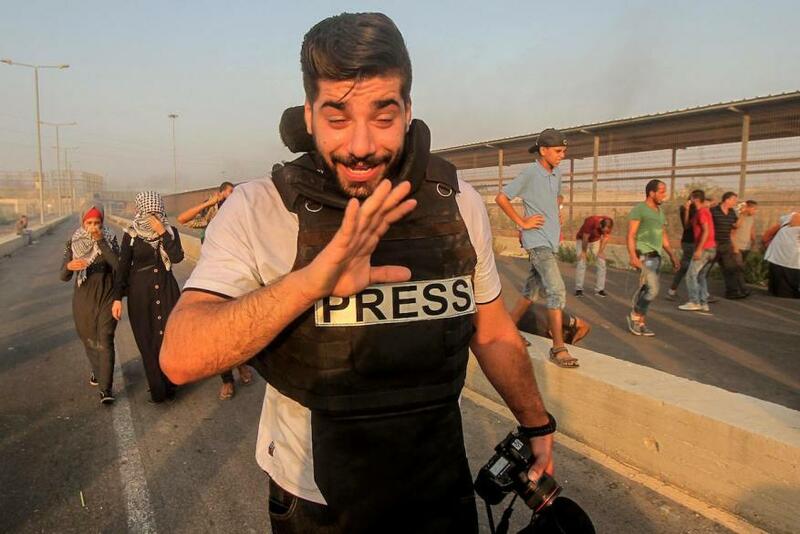 In some cases, journalists were shot by the Israeli live fire. The report revealed that the Israeli occupation had used 11 Palestinian journalists as human shields in two separate incidents in the occupied West Bank. 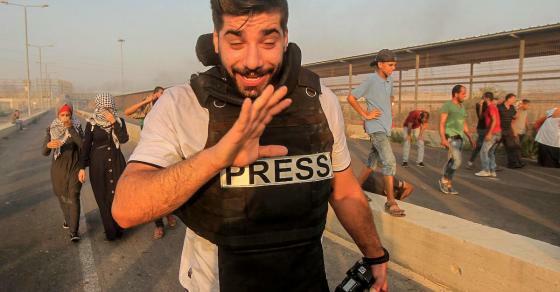 Twelve violations against Palestinian journalists were committed by the Palestinian authorities in the occupied West Bank over the same period; nine in the Gaza Strip, the report added.